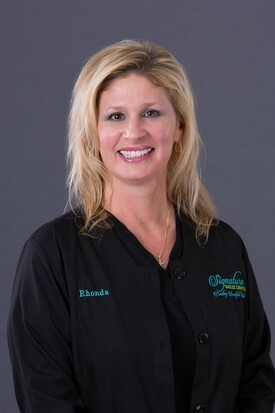 Rhonda has 30 years of experience in the dental field as a dental assistant, financial coordinator and office manager. Rhonda loves getting to know the patients and gives them kind, quality care. It’s really what Signature Smiles Dental is all about. She is the team member who will work with you on best treatment options and help make the dentistry affordable for you. Many of Rhonda’s years in dentistry have been spent at Signature Smiles Dental so her familiar face inspires confidence in all of the patients. When not working, Rhonda enjoys spending time at the beach and traveling with family and friends. 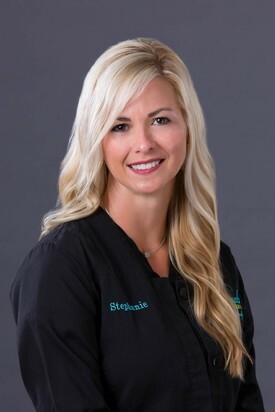 Stephanie received her degree in Dental Hygiene from Louisiana State University School of Dentistry in 2001, and has been practicing at Signature Smiles Dental since then. Her goal as a dental hygienist is to educate patients on proper oral hygiene techniques to maintain a healthy mouth. She also counsels patients about plaque control and on the importance of good nutrition for maintaining optimal oral health. She enjoys seeing her routine patients along with patients that have never had a cleaning. She loves making her patients feel at ease and comfortable at every visit. It makes her job very satisfying when her patients tell her she was very thorough yet gentle during their appointment. Outside of work, she enjoys spending time with family, friends, and doing crossfit. She and her husband stay busy with their son in college and their daughter who plays on many team sports teams. 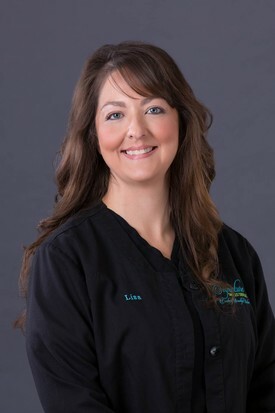 Lisa is the first person you’ll hear on the phone and the last to see you in the office .She greatly enjoys answering any questions that help you feel confident in choosing Signature Smiles Dental to take care of your dental health. She goes above and beyond to be sure the needs of the patients are taken care of. Upon your departure she will help you to schedule to return for any needed dental treatment and collect any payment that may be due at your visit. When Lisa is not working she is spending quality time with her husband and three children as well as crafting and baking. 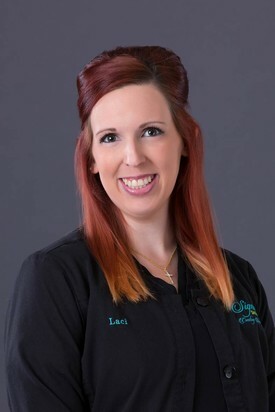 As one of the Dental Assistants here at Signature Smiles, Laci is one of the friendly faces you see before you meet the doctor. It is her job to make you feel as comfortable as possible. She loves to hear how your day is going or how your family is doing. Hearing patients say, “thank you,” means the world to everyone on the team and reassures Laci that they made the right choice in their career goals. When not working, Laci enjoys spending time with her husband and two boys. They love to go camping, fishing, and spend time outdoors. Laci is also active with her church, Victory Fellowship, and volunteers when possible. If it is new, high tech or changing the face of dentistry, dental assistant, Hali wants to learn more about it. Hali received her dental education from Eastern College of Health and Vocations. She came to Signature Smiles because she wanted to be a part of a team that is committed to their patients. She finds her job so interesting because each patient has a different need and each case is different. 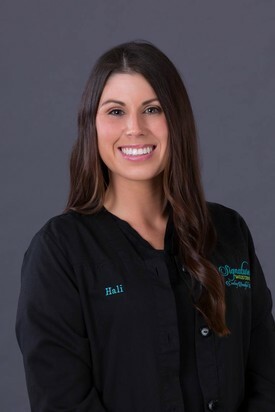 It is such a pleasure for Hali to see the satisfied look on a patient’s face knowing that she got to be a partner in every step of their treatment and care. When she’s not working she is devoting her time to her son, family and friends. She enjoys having outdoor BBQ’s and staying active. Going to the Audubon zoo, the neighborhood playground or playing fetch right in their backyard with their dog Roxy makes her very grateful to live in the area.